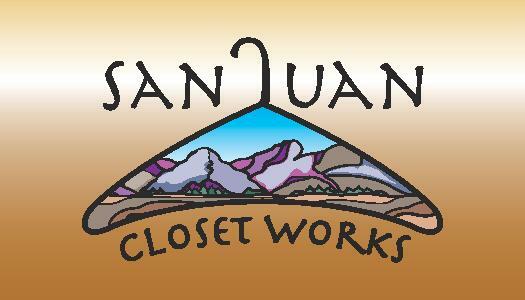 San Juan Closet Works is a custom closet company specializing in storage and organization solutions for residential and business settings. 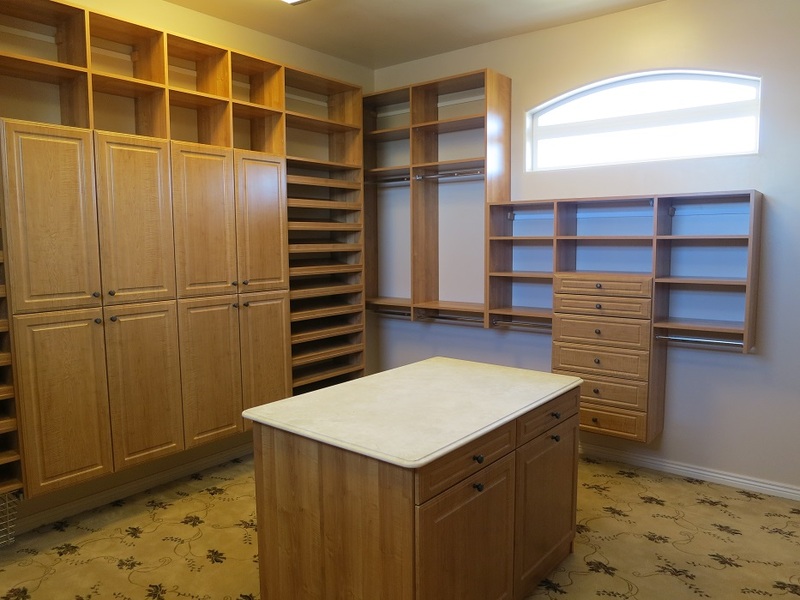 We specialize in working closely with our customers to develop creative, customized solutions for all of their organizational needs including closets, home offices, pantries, garages, craft rooms, laundry rooms, multi-function rooms and Murphy wall beds. 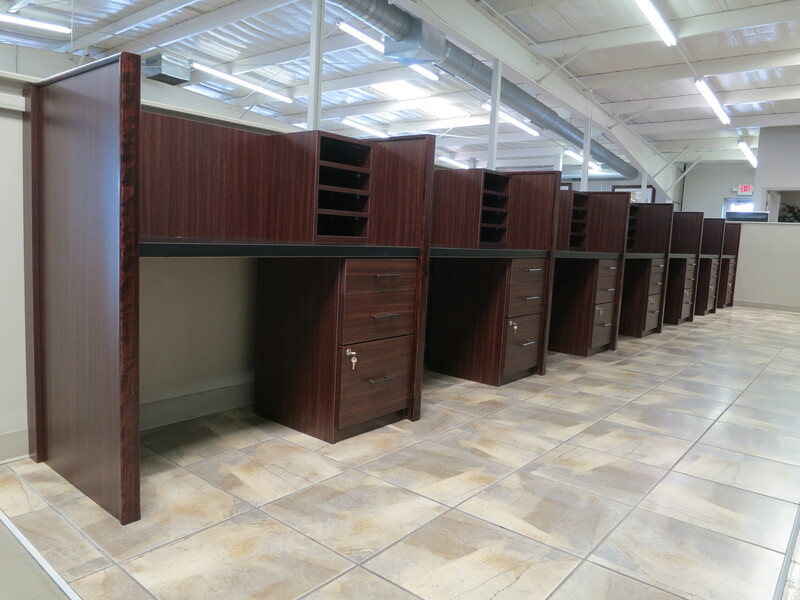 All storage systems are designed and built at our manufacturing facility in Farmington, NM. 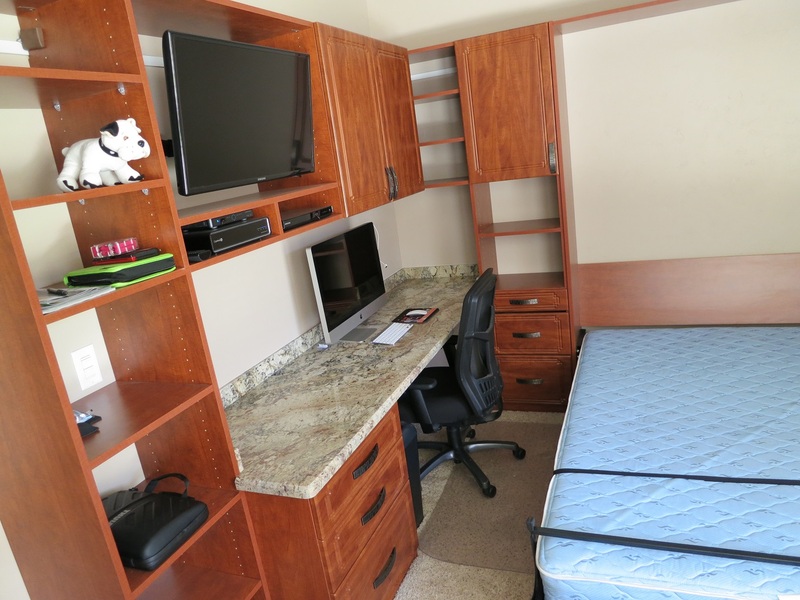 We hope you'll be a part of this effort to raise awareness of the many products that are manufactured in New Mexico and the fine companies that make their home here.